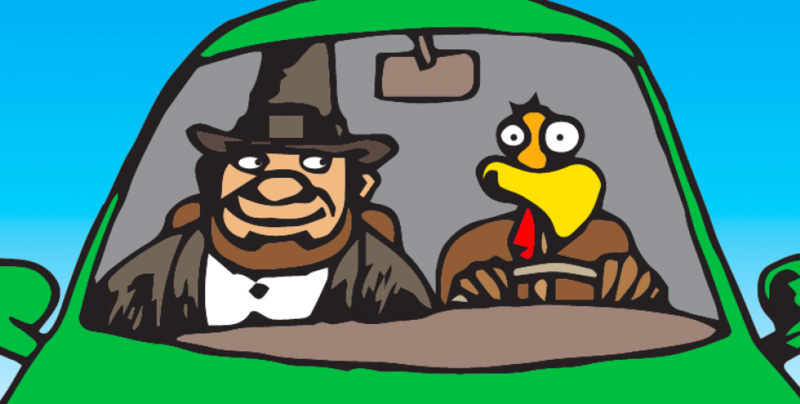 It’s no surprise that ensuring safe Thanksgiving road trips can be a bit challenging. That’s why Drive Smart Georgia offers these 10 do’s and don’ts to avoid any bumps along your journey. The days leading up to and after Turkey Day are always the busiest. The three heaviest Thanksgiving travel days in 2018 will be Sunday, November 25 (#1), Wednesday, November 21 (#2), and Friday, November 23 (#3). The lightest travel day will be Thanksgiving Day itself. According to USA Today, 48.5 million drivers will hit the road, a 5% increase over 2017. If you’re getting behind the wheel for Thanksgiving 2018, be aware that driving may be difficult due to congested roads and bumper-to-bumper traffic. Plus, weather conditions may be less than ideal. Before loading up the car and heading out, the experts at Drive Smart Georgia recommend these 10 do’s and don’ts for safe Thanksgiving road trips. Just because your automobile has been operating without issues, don’t assume it’s ready for a long and safe Thanksgiving road trip. For example, driving on bald tires is not just unsafe, it’s an accident waiting to happen. Just because your car does not have issues driving around town, don’t assume it’s ready for an extended and long Thanksgiving road trip. Drive Smart Georgia’s first tip for safe Thanksgiving road trips is to give your vehicle the once over. If it’s time for an oil change, make sure to get one before heading out on your road trip. Also, check the pressure in all four tires and make sure the windshield fluid is full. 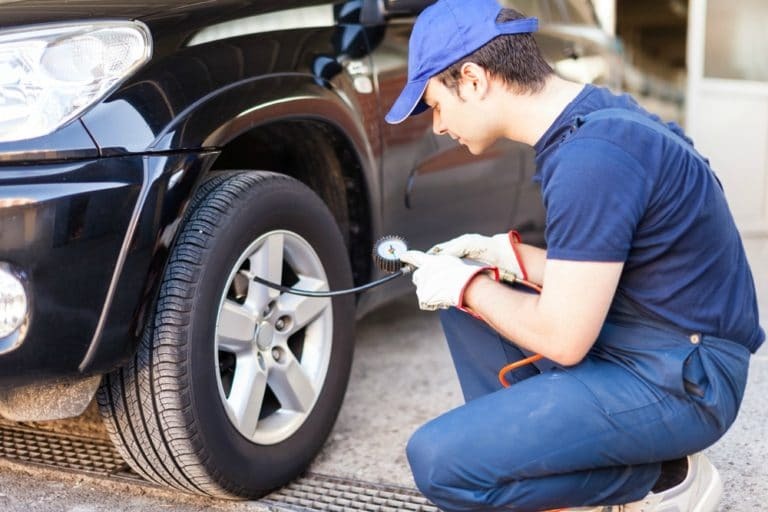 You can have your vehicle get checked out by a trusted, local mechanic. It’s absolutely no fun being stranded in an auto shop in a strange locale. 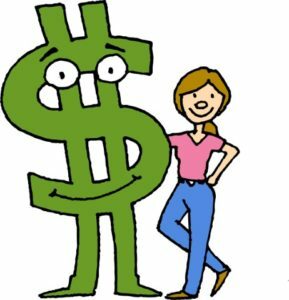 Plus, many are closed over Thanksgiving, so the ones that are open are likely to charge a pretty penny for any repairs. November weather can be tricky at times. While it’s sunny and warm in one place, it can be bitterly cold with snow or ice in another. 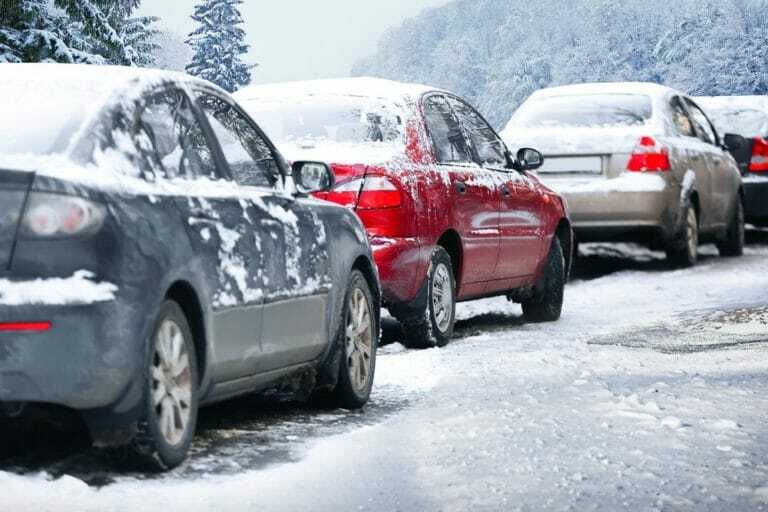 If you’re traveling to a colder climate, don’t ignore weather forecasts before heading out. After checking weather forecasts, map out your route beforehand. Make sure you have a GPS, smartphone or a map in the car in case a road is blocked or weather turns treacherous. 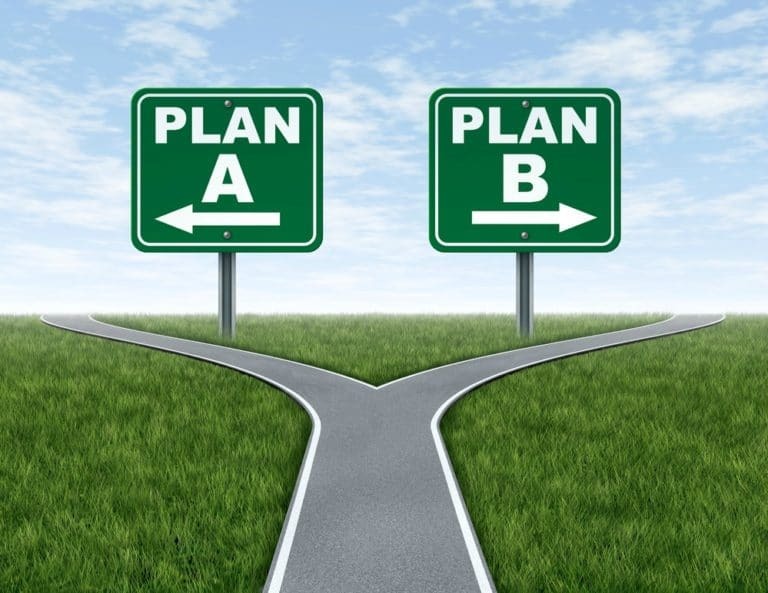 If this happens along your journey, activate Plan B to ensure safe Thanksgiving road trips. 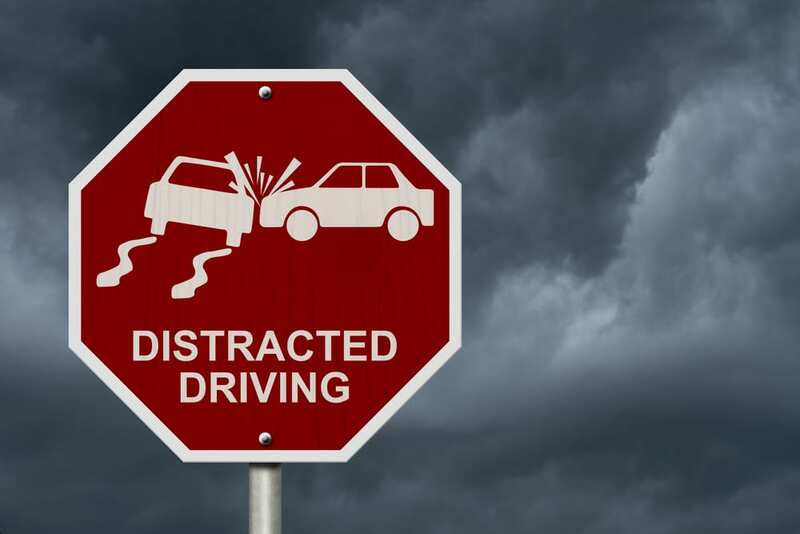 According to AAA, distracted driving continues to be a huge danger on the road. A recent study from the AAA Foundation shows drivers talking on a cellphone are up to four times as likely to crash while those who text are up to eight times as likely to be involved in a crash. Driving distractions are always dangerous, but especially when roads are overly crowded, like they are during Thanksgiving week. For safe Thanksgiving road trips, it’s essential to avoid all distractions. Period. One of the most dangerous distractions is using your cell phone while driving. For safe Thanksgiving road trips, give your phone to a passenger. Let them do the talking or wait until you make a travel stop for gas or to use the restroom and make your calls then. Don’t eat in the car to save time. Instead, enjoy your meal in a restaurant for a well-deserved break from driving. 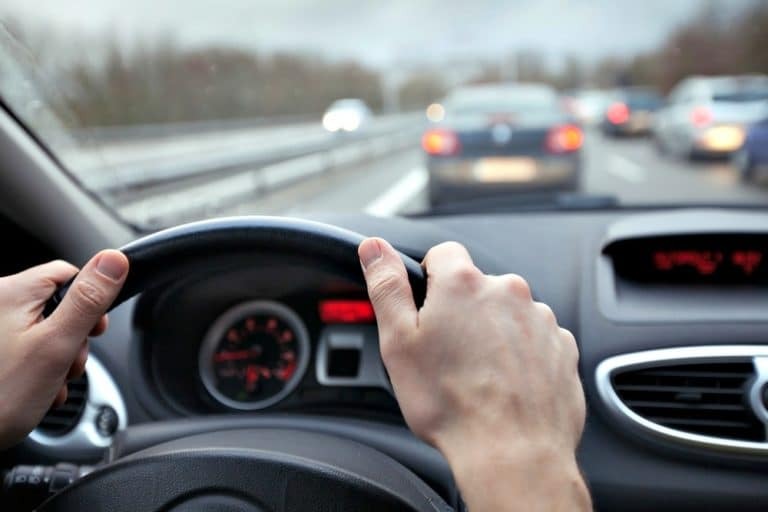 Tasks that require a driver to take their eyes or attention off the road should be avoided while the vehicle is in motion- including the use of cellphones, infotainment systems, or navigation systems. Pre-program the GPS and adjust seats, mirrors, climate controls and sound systems before driving. Your car, minivan or SUV can fill quickly, especially if you’re traveling with kiddos. Every car has a recommended combined weight for both passengers and cargo, but most people have no idea what the safe capacity of a car is. A vehicle’s maximum capacity is usually around 800 pounds. Excess weight can cause your wheels to bulge out and heat up increasing the risk of a blowout. An overloaded vehicle also affects suspension/traction control, the brakes, and your ability to steer properly. Plus, any sudden steering/maneuvering can result in a spin-out. To ensure a safe Thanksgiving road trip, don’t weigh your vehicle down too much. Pack only what is necessary. For any excess items that won’t fit in the trunk, a rooftop carrier is a good option, but be sure everything is tied down securely. 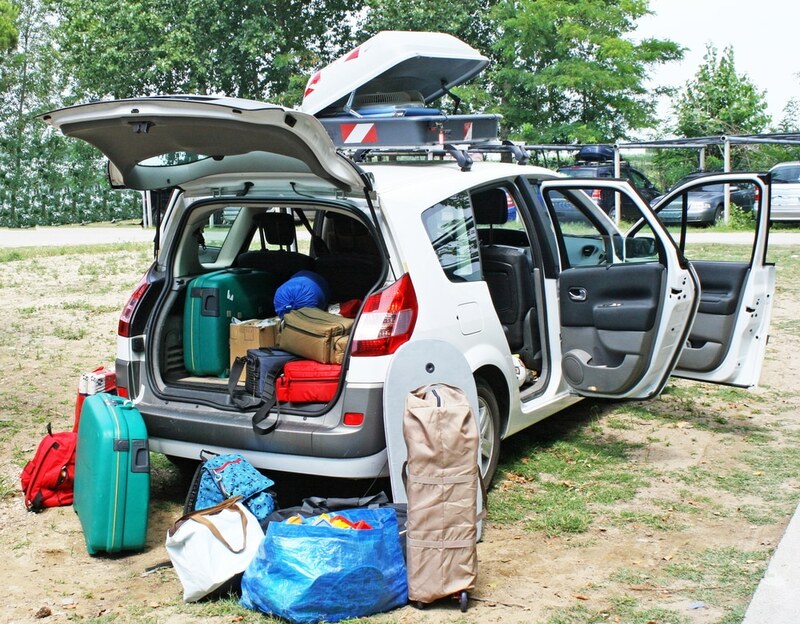 For a list of family road trip packing essentials, check out this article by Full Suitcase. What parent hasn’t been asked, “Are we there yet? 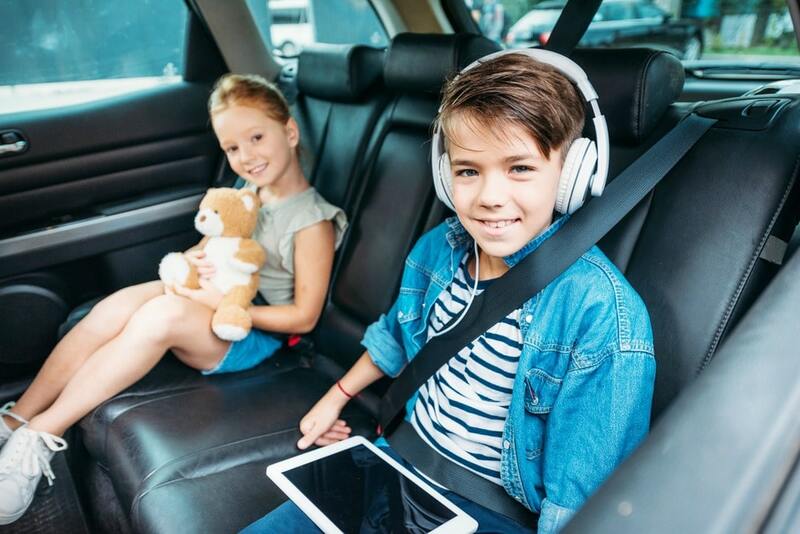 or “How much longer?” When kids get bored on road trips, they can be very distracting to the driver. It’s impossible to predict when a child will do something that distracts you while you’re driving. And unlike a ringing phone, you can’t just ignore or “turn off” children who are bickering or complaining in the back seat. To avoid unpleasant and potentially dangerous situations, don’t let your kids get bored. Instead, give them activities to ensure a safe Thanksgiving road trip. Nothing can distract a parent driver more than a carload of cranky, bored children. iPods, iPads, built-in movie screens, coloring books and crayons, picture books, magnetic board games can all help pass the time. Make sure everything is within easy reach. Don’t forget to load up pillows and blankets. Sleeping children are quiet children.